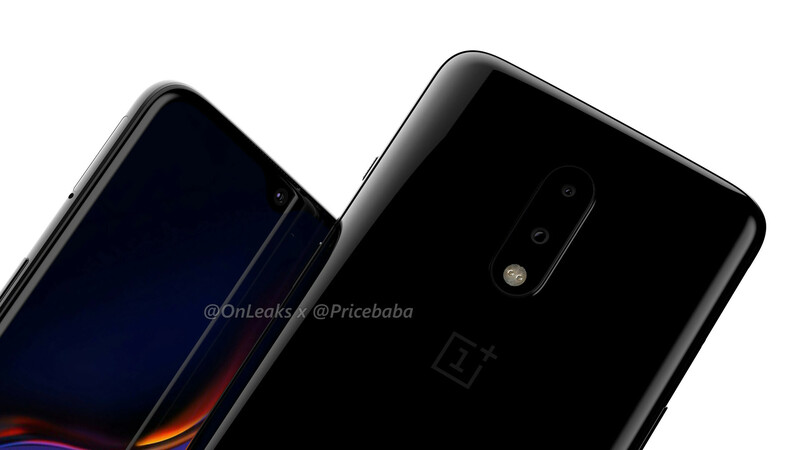 The OnePlus 7 may launch alongside some new variants for 2019 some time next month. However, if a new leak from PriceBaba is to be believed, it could easily be mistaken for its predecessor at its launch. 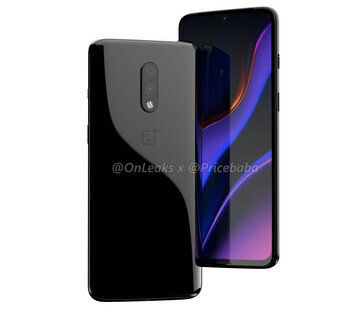 This site claims that the 7 will have a teardrop-notched screen, a glass back and dual cameras - just like the 6T. 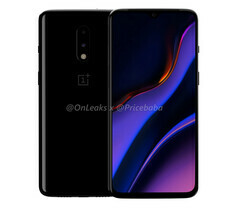 The upcoming OnePlus flagship has been dogged by rumors and leaks since its predecessor, the 6T, became a piece of the smartphone furniture in 2018. In fact, many leakers and tipsters now believe that the OEM's new flagship will come in 2 or 3 new flavors. A phone called the 7 is eminently possible. In addition, some have asserted that there will be a new variant for this year: the 7 Pro. Furthermore, this device may have 4G and 5G versions. PriceBaba has introduced yet more confusion with its latest, apparently "exclusive" renders. 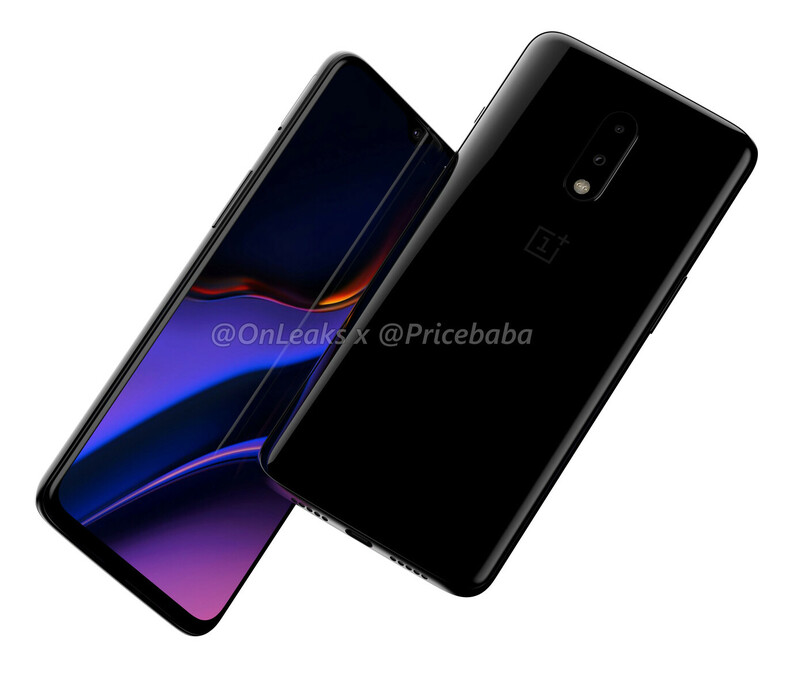 These images re-work what the site thinks the OnePlus 7 may look like. 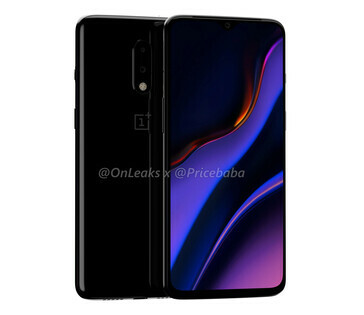 The result is a phone that looks pretty much exactly like the 6T of last year. 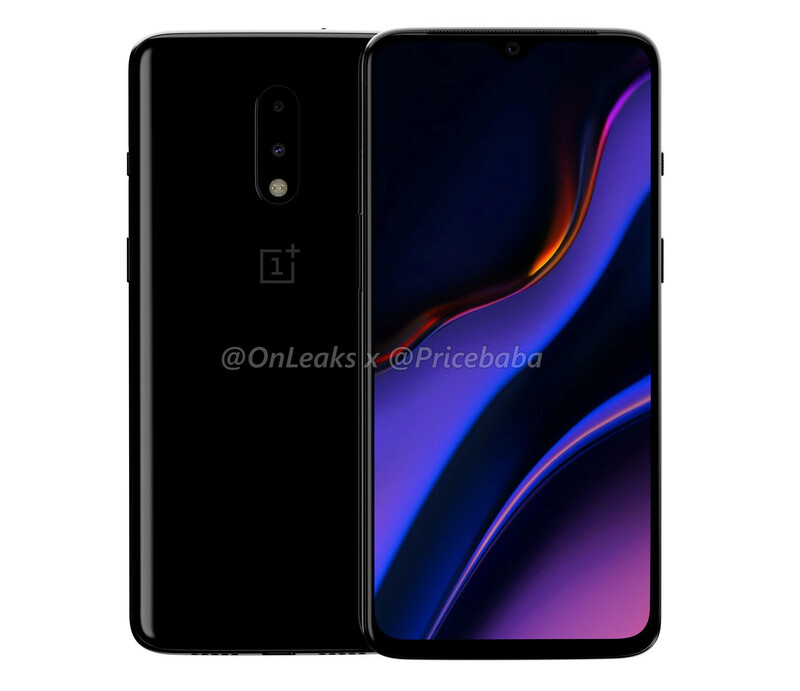 This device, characterized as OnePlus' new base model, even still has dual rear cameras in a year full of triple- or even quad-camera phones. The new render does not even get the pop-up selfie camera with which the OnePlus 7 line has also become linked. This, apparently, is reserved for the 7 Pro and its possible 5G variant. In addition, if a phone from this company is to regain a headphone jack this year, it is apparently not the 7. However, in any case, all this uncertainty may be resolved tomorrow: OnePlus' CEO, Pete Lau, has announced that he will unveil more details on "the new device" tomorrow (April 17, 2019).